Hello everyone! I made a little video as an advertistment for the server, I think more players are always a good thing. I hope you will like it. 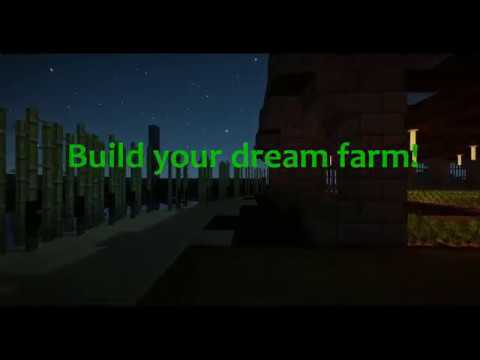 Cultivate MC | Build your dream farm!